This 4 part series aims to provide comprehensive insights on GDPR and practical guidelines for business organizations to plan, define, and execute a successful GDPR compliance strategy. Traditionally Identity and Access Management (IAM) is used by organizations to digitally manage identities (such as those of an organization's employees and customers of a business) and access to resources managed by them. With the privacy standard enforced by GDPR, an IAM tool has to broaden its scope by supporting an organization to implement the privacy standard and individual rights. When applying privacy standards enforced by a regulation such as GDPR, an organization has to modify and continuously maintain all systems containing identity data. This in turn will greatly increase operational costs and utilize a significant portion of the IT budget. 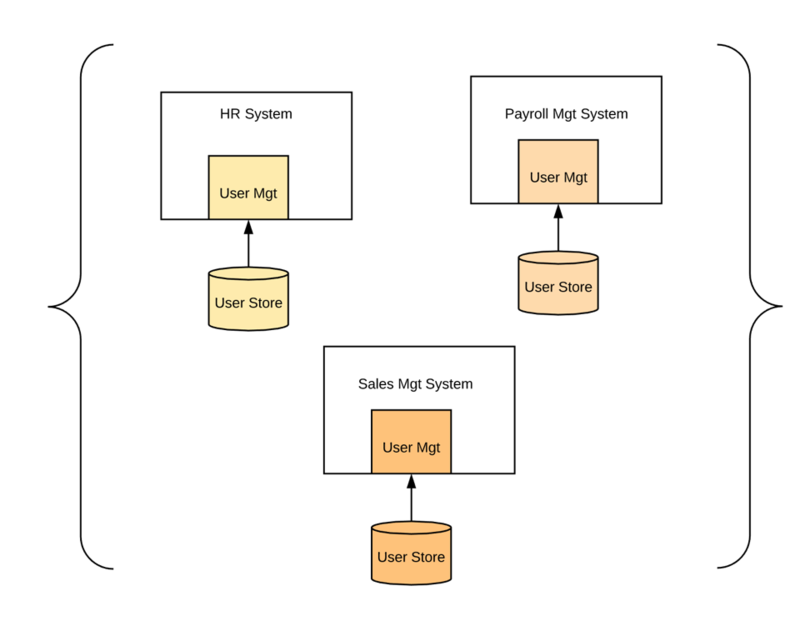 Few decades ago, most of the systems in an organization were deployed on-premise. Yet today, with the success of cloud-based service offerings, some level of identity data need to be stored in these cloud services where an organization does not have much control on data storage, network systems etc. This further increases privacy risks. The above discussed architecture can be applied to and works well for both on-premise and cloud services. For example when an employee tries to login to the cloud service, it can redirect the user to organizational level IdP for authentication. The cloud service can trust and operate on ‘Secure Token’ issued by the organizational level IdP after successful authentication and authorization. 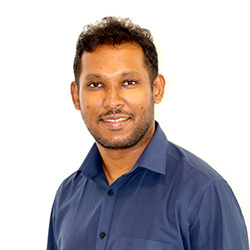 Security Assertion Markup Language (SAML) and OpenID Connect are some of the most widely used protocols to communicate IdP and SPs to share identity data securely. Furthermore, modern standards such as OAuth2 and User Managed Access (UMA) can be used for access delegations and access management without compromising security and privacy. Most of the IAM tools available today are designed and built based on these ‘Privacy by Design’ principles and facilitate communication with other systems without violating these principles. 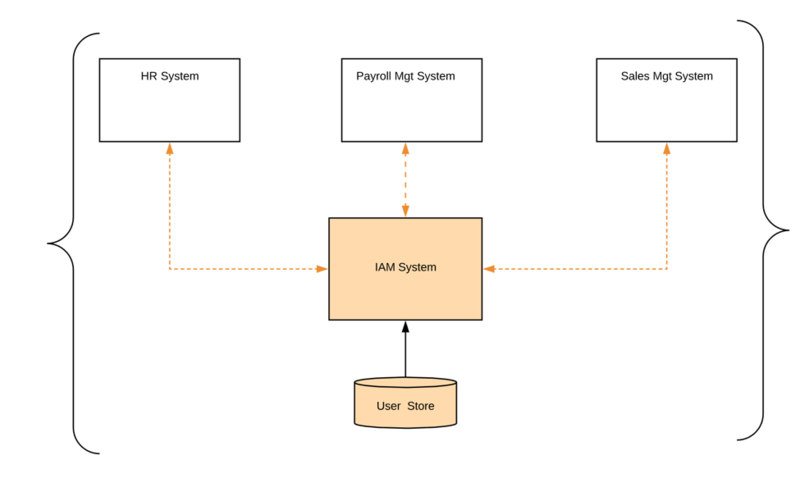 On-boarding proper a IAM tool into the system architecture moves the overall system one step closer to achieving these design principles. 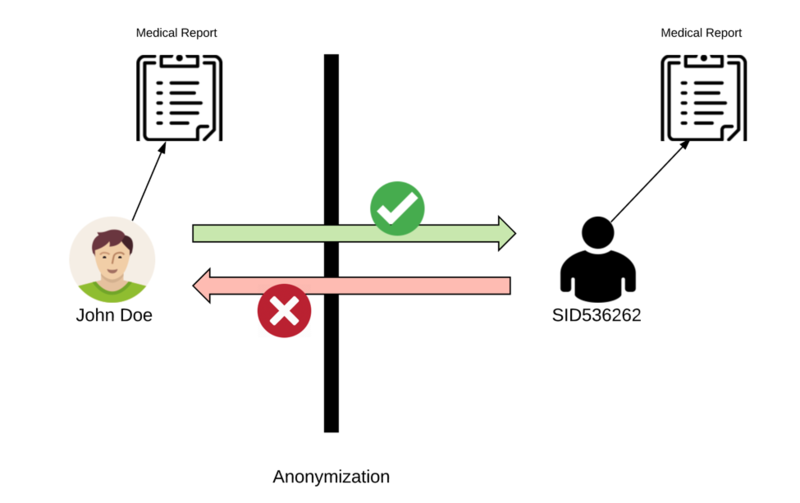 Anonymization is the process of removing personally identifiable information from data sets. After anonymization, an individual is no longer identifiable based on the remaining data within the system. Pseudonymization is the process of removing or replacing personally identifiable information from data sets through artificial identifiers. After pseudonymization, a particular individual is no longer identifiable without the use of additional information. 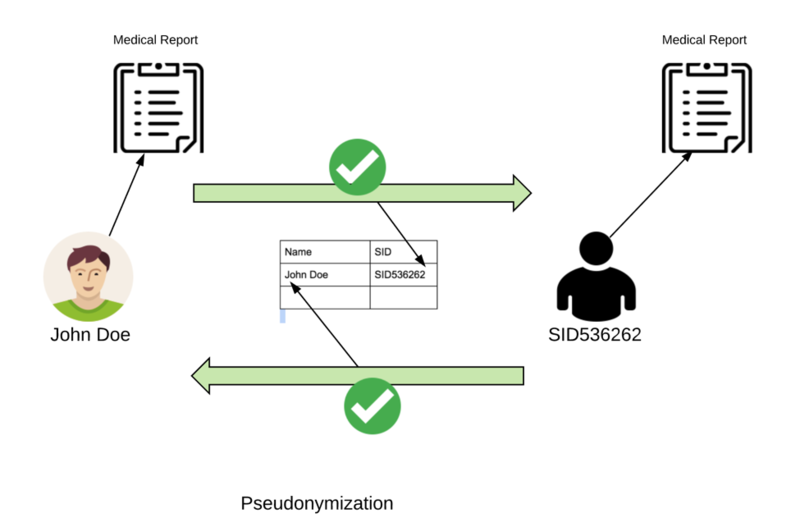 In contrast to anonymization, through pseudonymization an individual can be uniquely identifiable using additional information - generally by mapping records generated during the initial pseudonymization process. Generally out-of-the-box IAM tools support anonymization and pseudonymization. Hence, when on-boarding IAM systems organizations need not necessarily reinvent or maintain their own anonymization and pseudonymization mechanisms. In addition, in most cases where a new user is added to an IAM system, it generates a pseudonymous system ID for that particular user. Usually service providers or other systems use ID to refer to users whenever requirements arise. IAM systems can provide personally identifiable information (PII) in a transient manner. With GDPR compliance, the end user self-care portal feature of most IAM products will become an integral and very significant feature. Traditionally these self-care portals are used to manage user profiles by users themselves, and use cases such as associate or another account from the same user, associate with devices which are used in multi-factor authentication etc. However with GDPR compliance, these self-care portals can be used as a medium for individuals to exercise their individual rights provided in the GDPR regulation. The right of access - Individuals are able review what personal data is stored in the system and for what purposes this data is used for through the self-care portal. Enabling basic level accessibility via the self-care portal reduces operational costs for organizations and also reduces cost of having a separate system for responding to Subject Access Requests (SARs). The right to rectification - Individuals can review and rectify errors in personal data stored in the organization by themselves or they can lodge rectification requests through the self-care portal. 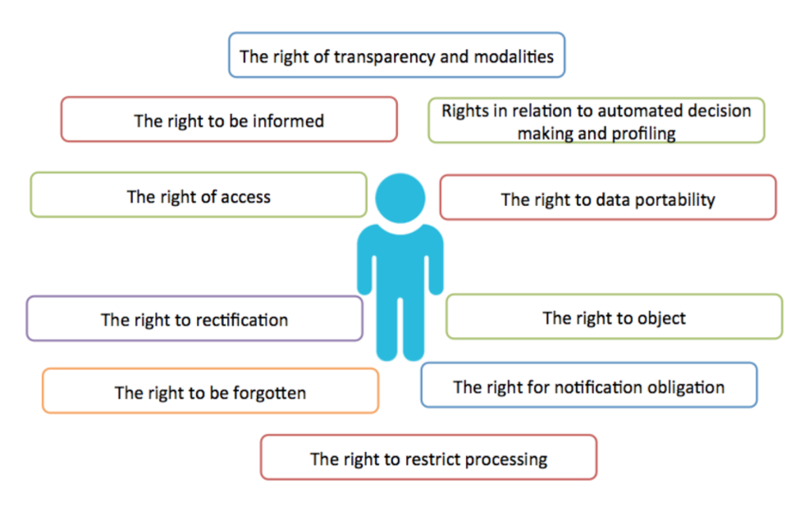 The right to be forgotten - The self-care portal allows individuals to remove part of their profile, remove their user profile entirely (according to the organization’s policies), and lodge a “forget me” request easily. The right to restrict processing and the right to object - Individuals can make restrictions on some profile data or object some data processing operations through the self-care portal. The right to data portability - Individuals can download or request to download personal data stored in the organization in a standard format such as PDF, CSV, XML, or JSON through the self-care portal. Additionally, where possible individuals can request to auto provision user profiles to 3rd party systems trusted by the organization - most IAM products support provisioning standards such as SCIM and this is not a hard feature to support. Consent design - GDPR provides a detailed set of guidelines and rules for consent design. Basically each and every organization has to design consent pages according to their data processing operations and taking into considerations their targeted user base. For example, if the target use base is children, there are specific guidelines as defined by GDPR. (Part 4 of this series will discuss consent design guidelines and rules in a detailed manner). Capturing, storing, and managing consent - With the formalization of privacy standards such as GDPR, most IAM tools support full consent management. Usually before sharing any user profile data with another system, the identity provider has to get explicit consent from individuals. In addition, the system should store each consent with additional details such as timestamp, consented methodology, etc. Instead of building an in-house consent management system, it is highly advised to use consent management features available with IAM products. Review and revoke existing consent given by individuals - According to GDPR, organizations must facilitate individuals to review existing consent given by them and if required, request to revoke this consent. Self-care portal features discussed in the previous section can be used to cater to this requirement. By logging-in to the self-care portal, it’s possible for individuals to review and revoke their previously given consent.